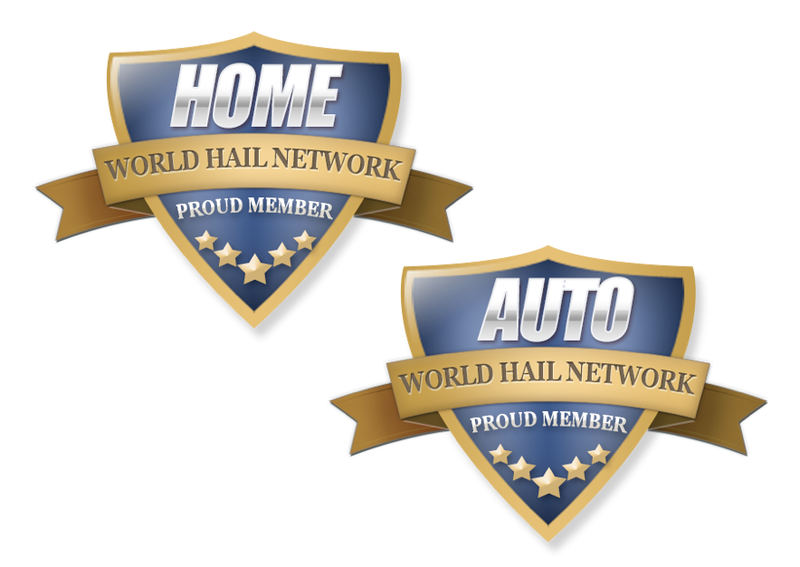 Please Contact WHN (World Hail Network) Anytime! Seriously, please feel free to contact us regarding anything. We love to hear from people like you! Whether you have a question or comment, we are waiting to hear it. So contact WHN right now! We’d love to hear them! Please email our support team and let us know by clicking here. Dave Streen is the owner / operator of AutoHail and is the Board Member currently fielding concerns regarding the World Hail Network.